Peter Dinklage, who is best known for playing the role of the witty dwarf Tyrion Lannister in HBO's Game of Thrones, has said that the ending of the show would be brilliant. Peter Dinklage as Tyrion Lannister in a still from Game of Thrones. 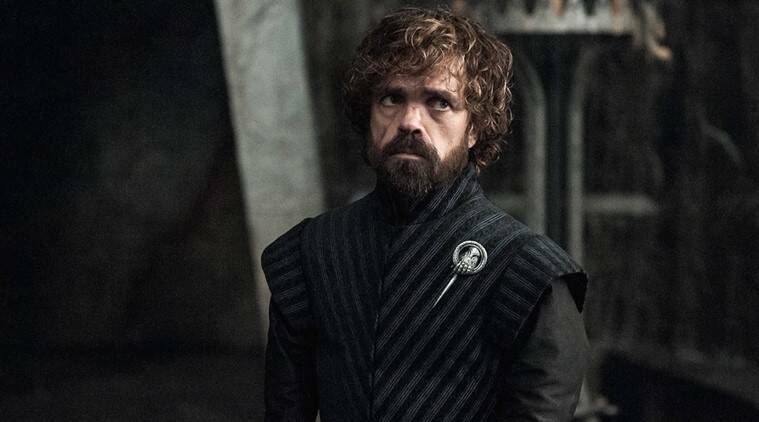 Peter Dinklage, who is best known for playing the role of the witty dwarf Tyrion Lannister in HBO’s Game of Thrones, has said that the ending of the show would be brilliant. Game of Thrones’ eighth and final season airs in 2019. Peter Dinklage has won three Emmy awards and a Golden Globe for his performance on the show. While he has not made it clear whether his character will die before the end, the show is famous for killing off the major characters, usually unceremoniously and in a gory fashion. The final season will feature the war between the forces of the dead led by the Night King and basically everybody else. The six-episode final season will also have episodes with a longer length than the usual one hour. Game of Thrones season 8 will air in 2019.